Festivals have originated in Europe, dating from Antic Greece, but they have earned their popularity in the USA, in the sixties and seventies with festivals like Woodstock being the foundation of the sound of the new generation. Of course, the Old World has caught up fast, with the spectacular festivals like Glastonbury and Leeds Reading Festival. And that was only a start. Music festivals were coming home to Europe. Today, there are hundreds of music festivals in all the parts of Europe, promoting different genres of music, and proving that festival scene in Europe not only lives but thrives. The only problem is how to decide which one are you going to visit. We already mentioned some of the big, household names: Glastonbury and Leeds Reading Festival. But there is so much more than just that – places so hot that you need to look really hard in order to find an umbrella or raincoat woman even during the worst downpour. 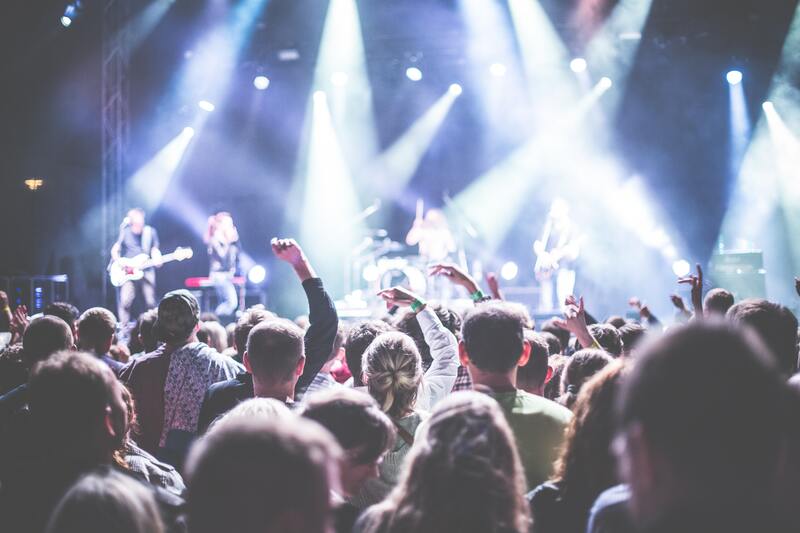 Roskilde Festival in Denmark is great for the lovers of the popular music, Germany’s Rock am Ring offers a ton of rocking fun, and if you prefer a wide variety of genres in one location, go for Eastern European powerhouses – Sziget in Hungary and Exit in Serbia. There will be some truly amazing music festivals in 2018. We know that it’s hard to decide since each venue offers a variety of big headlining names. Legendary Carl Cox will be the headliner for Creamfields, Rock am Ring boasts with Foo Fighters, Muse, and Gorillaz; The Isle of Wight will host Depeche Mode and The Killers; And if you want to listen to David Guetta, you will have to travel to Ultra Europe in Croatia. But whichever you choose, you’ll have a ton of fun!